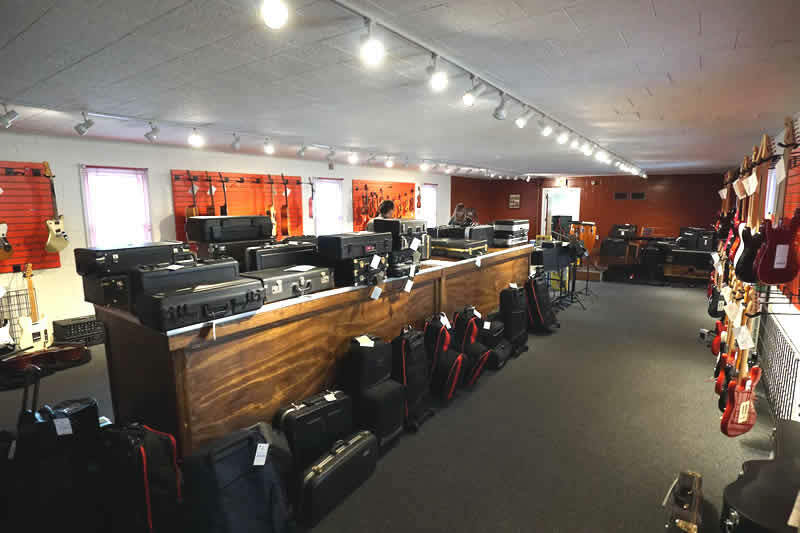 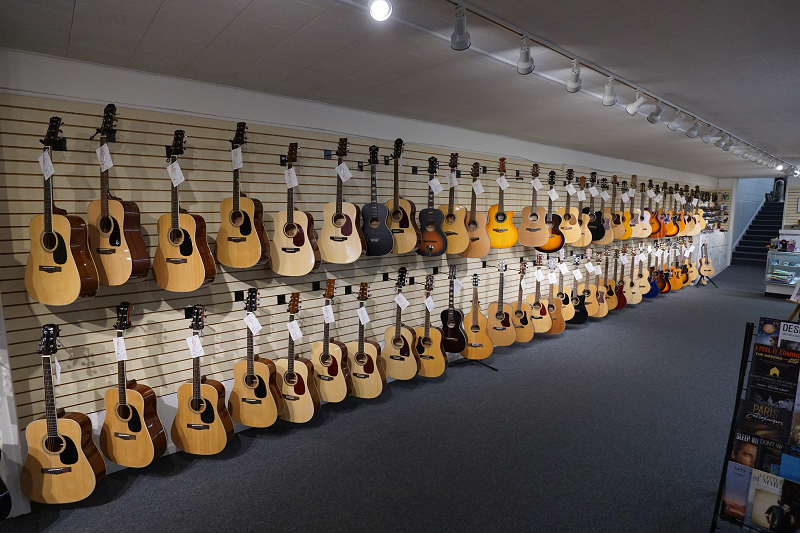 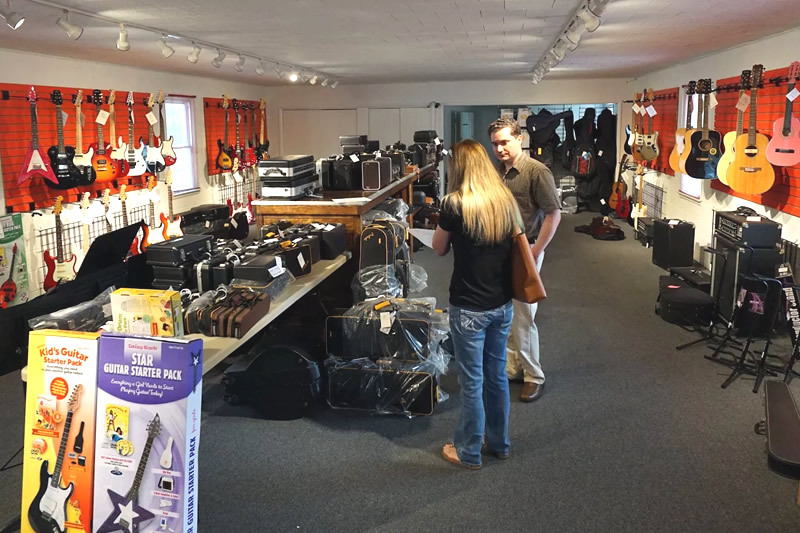 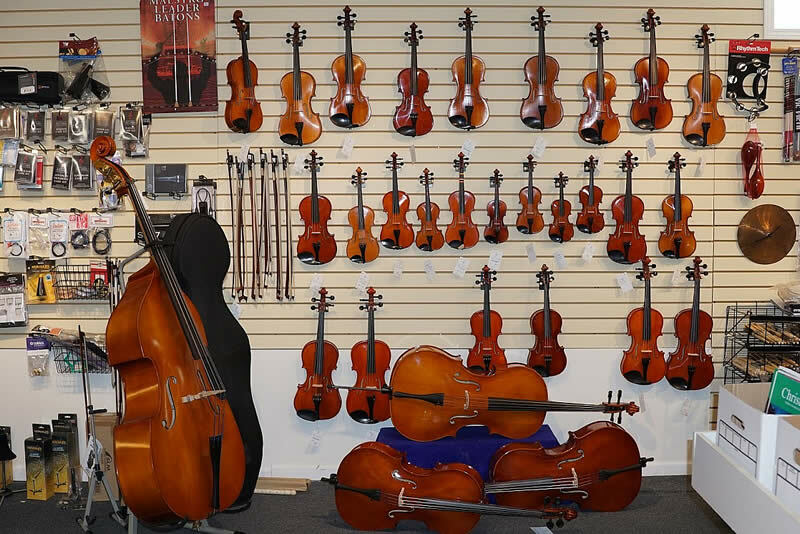 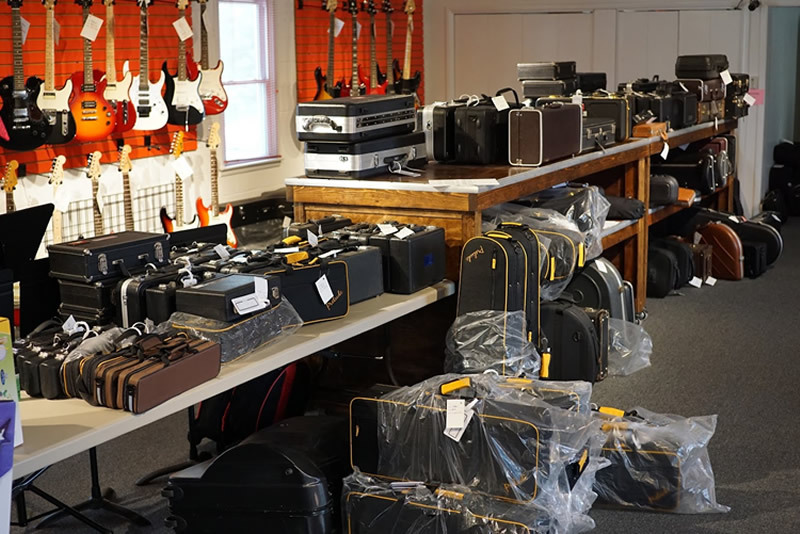 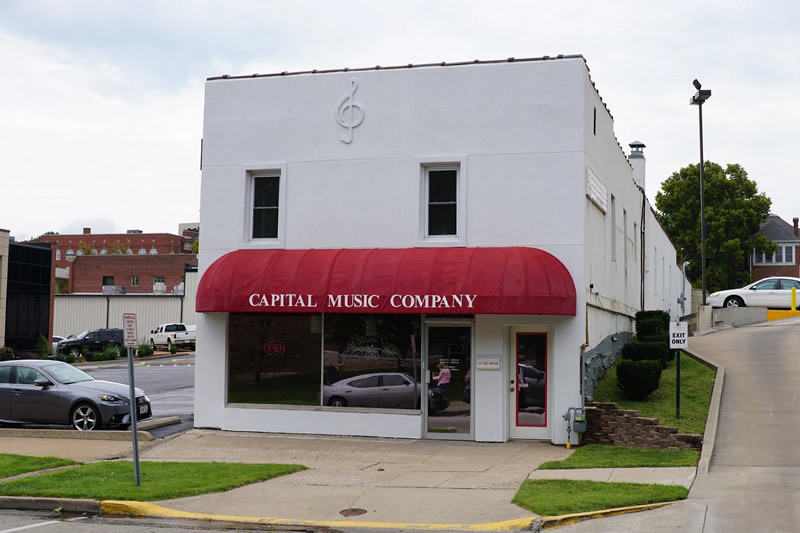 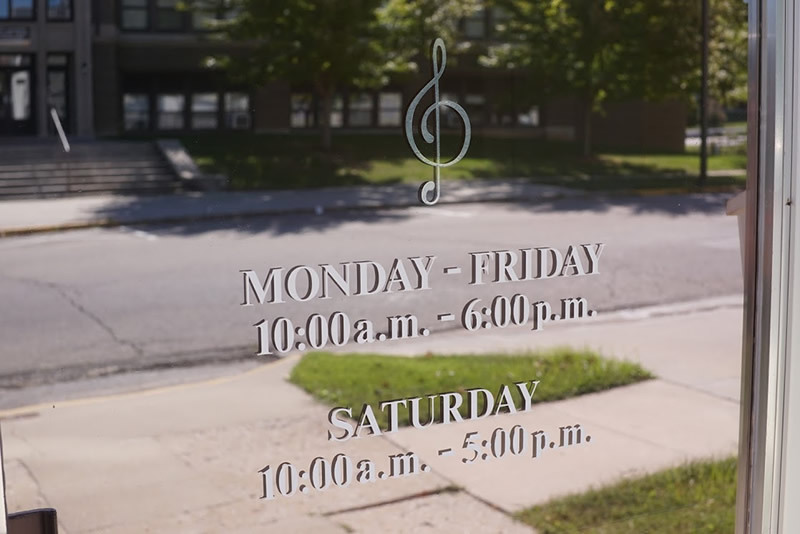 Capital Music Company is central Missouri's longest serving, locally owned and operated music store! 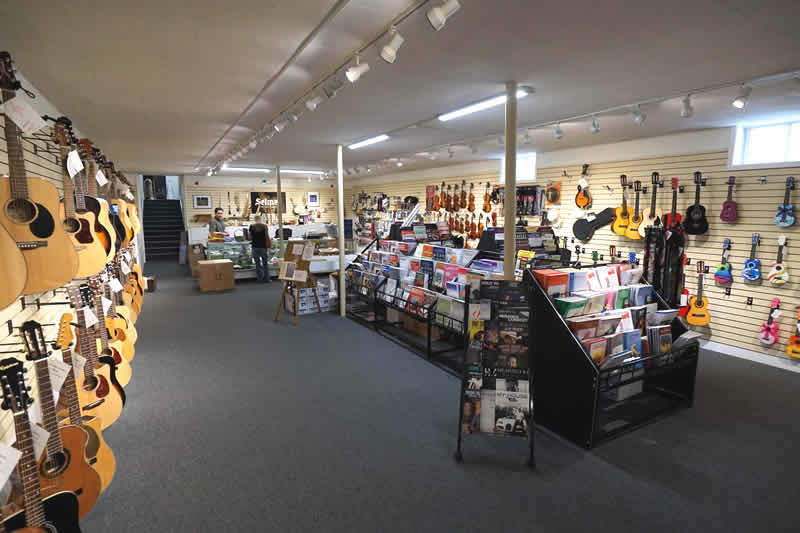 A music institution since 1940! 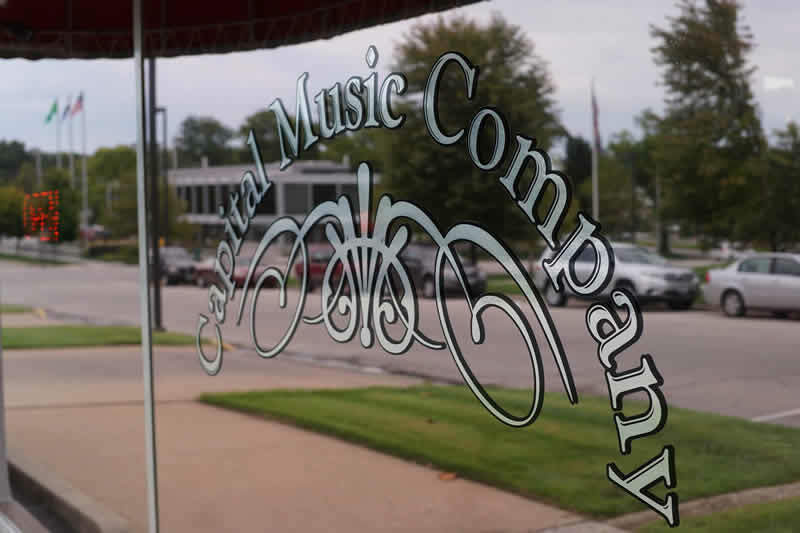 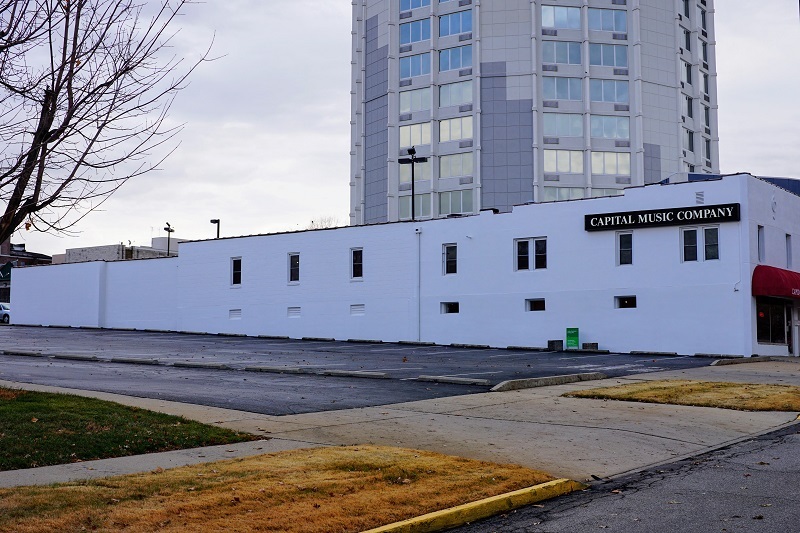 We are located at 213 E. Miller St , across from the Miller Performing Arts Center and next to the Double Tree Hotel. 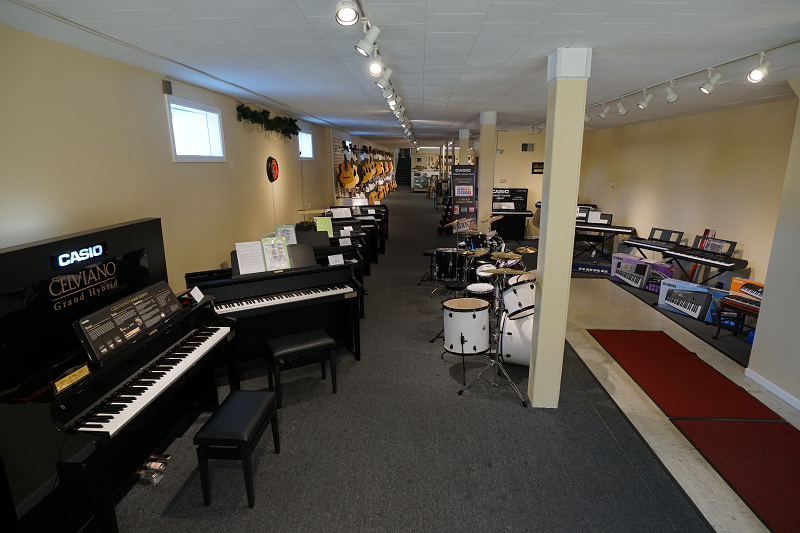 Our business hours are Monday-Friday 10AM to 6PM, Saturday 10AM to 5PM, and we're closed on Sundays. 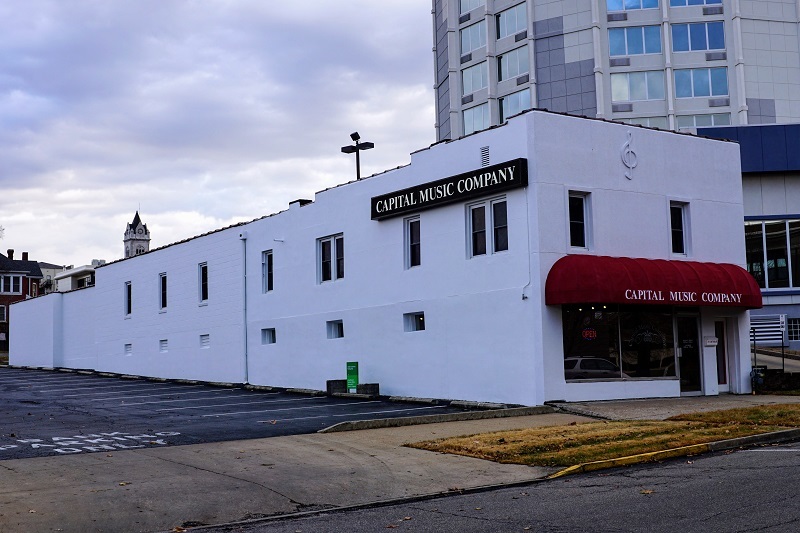 You can reach us by phone at 1-573-635-2732 or by email at capitalmusicco@yahoo.com. 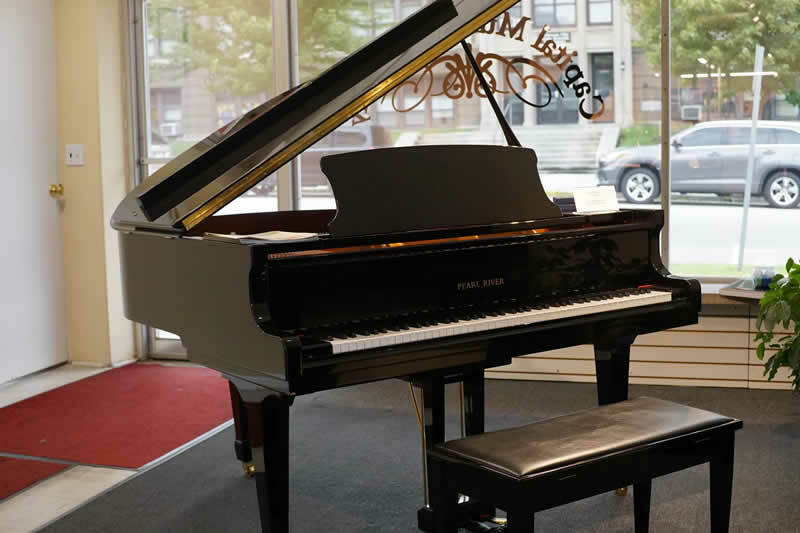 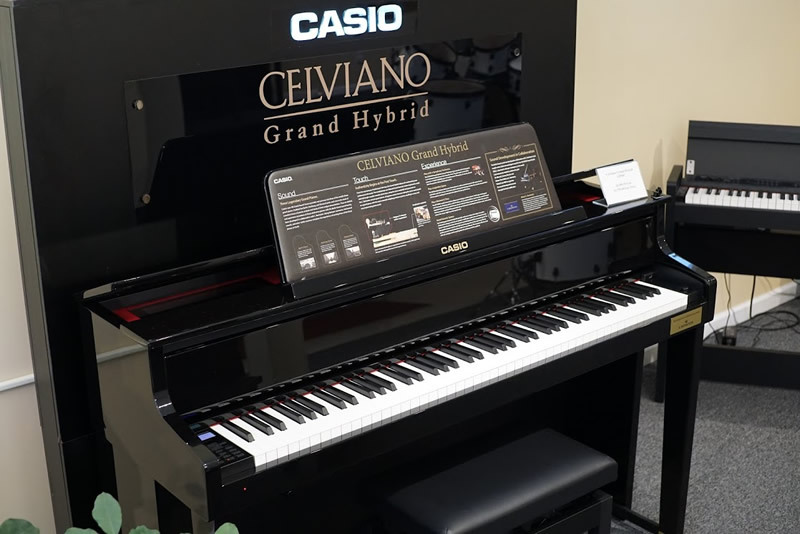 The stunning new Casio Celviano Grand Hybrid!